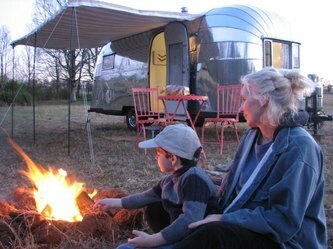 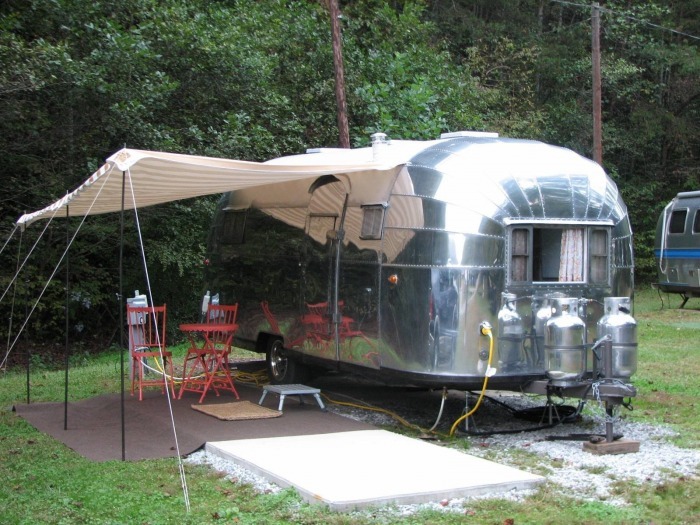 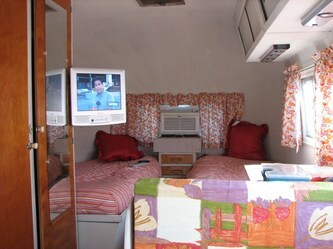 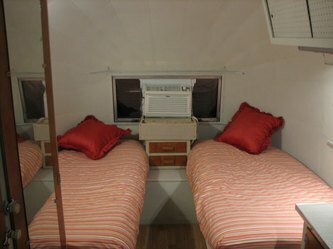 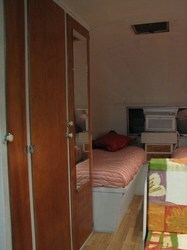 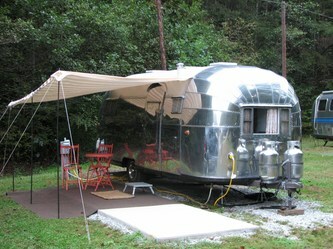 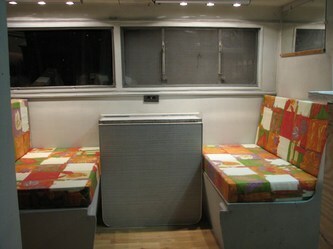 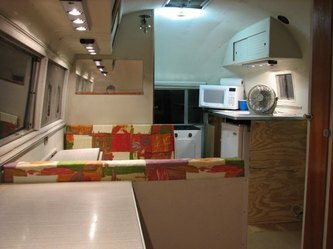 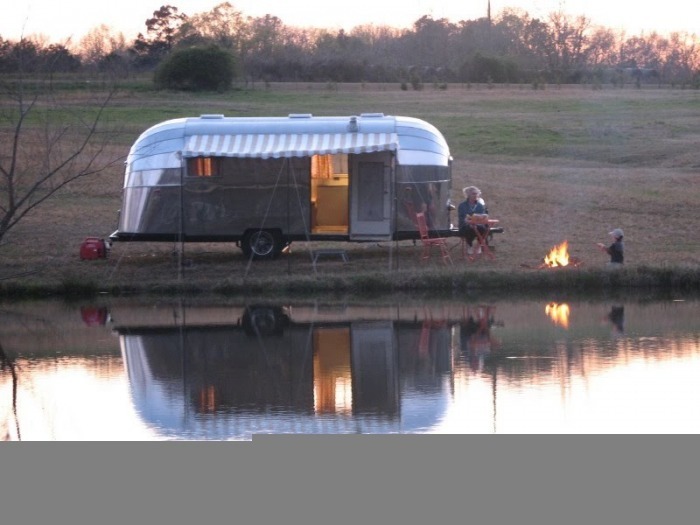 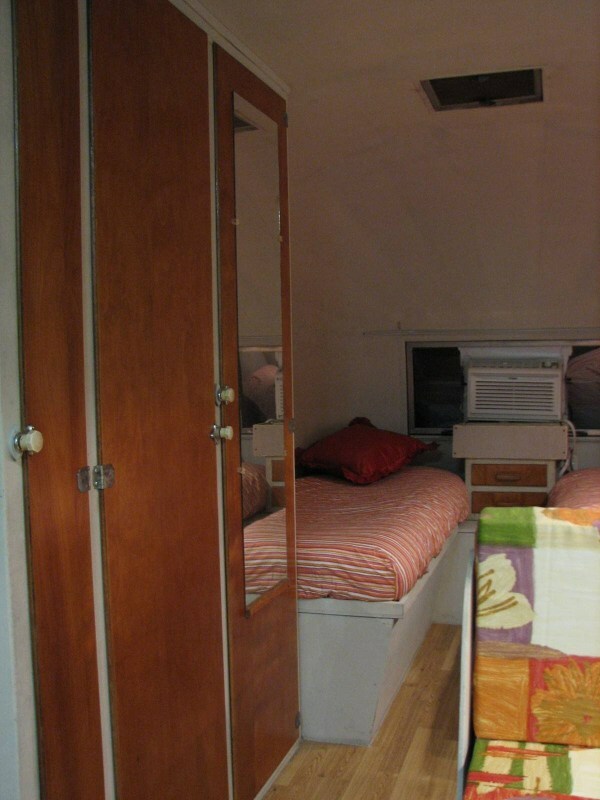 This beautiful, 13 panel, Ohio made Airstream is as Classic as they come. 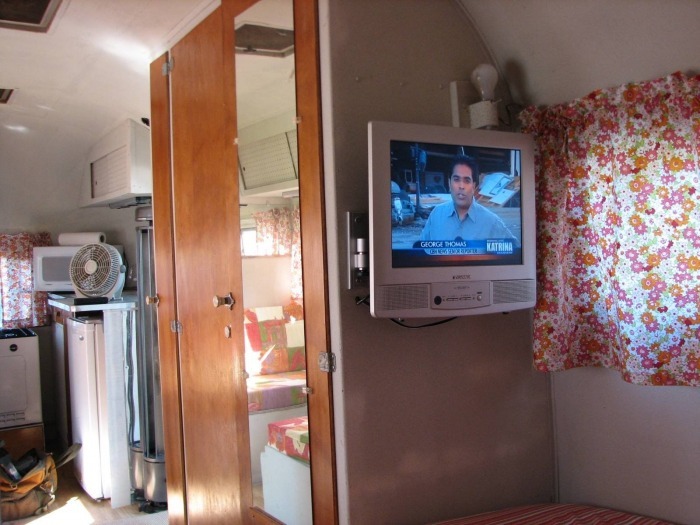 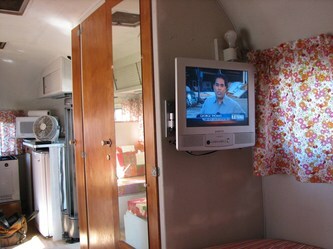 This Airstream was found on a mountain side being used as a hunting cabin. 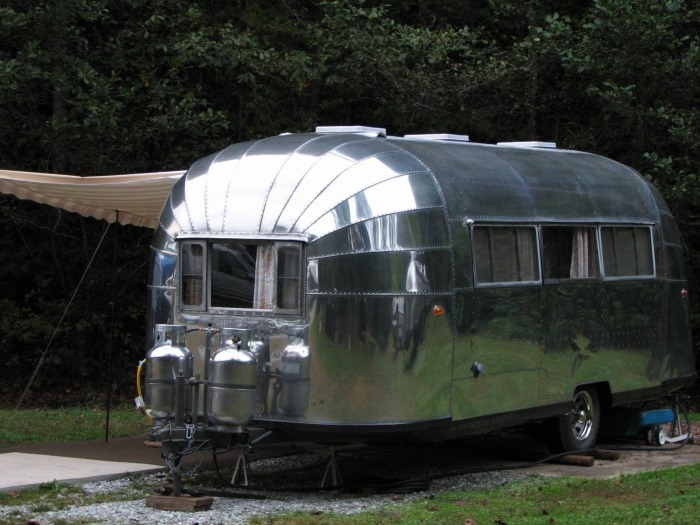 Because of the exterior being in exceptional condition and the interior having retained all original equipment, we decided to extend the usefulness of this American Icon.